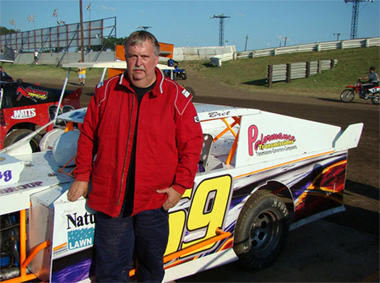 We specialize in racing transmissions for repairs, rebuilds or sales of racing transmissions. At Performance Transmissions, we not only distribute many of the necessary racing transmission related auto parts, but we also know how to rebuild a transmission so that your car can beat all of the competition. With every racing opportunity from Hot Rod to Racetrack to Strip or Street, enthusiasts can count on our knowledge, as we are racers too. On this page there are some offers on our top automatic transmissions as specials to our transmission clientele. We want to make sure that you can get the transmission service you want with the quality and price you have come to expect from us. 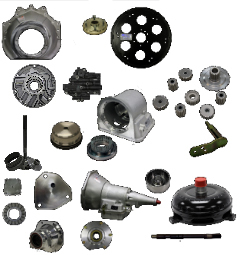 We can order, repair and install many different automatic transmissions, standard transmissions, transmission converters and all parts related to cover all of your needs. If you have a particular transmission brand in mind, we are a distributor for many and use the best racing auto parts vendors because we want to remain at the top of the best Texas transmissions service shops in the area. Our experience is vast, and we will make sure you know what you need to know about our transmission service right from the start. You will be explained the different transmission components your car will need, and we will make sure you understand the costs up front. You do not have to worry about surprises like other transmission shops, and we will make sure we do everything right the first time. Just imagine sitting behind the wheel, waiting for the green light, listening to the revving of your engine and preparing to hit the gas. If you have the right automatic transmission, you know that your car is going to take off and you are going to blow away your competition, but if you don't, you have that worry about whether or not you will get the horsepower needed to get that edge right off the block. You need to make sure you have the right type of transmission or the right transmission converter to hit that maximum load of horsepower and top overdrive speed right out of the gate. This is precisely why we only use the best racing auto parts in the cars serviced at Performance Transmissions. We know how important each individual racing transmission component is when it comes to the success of your vehicle, and will not settle for anything less than the best. Performance Transmissions may not be one of the biggest transmission shops around, but we have the experience that even some of the biggest names actually cannot offer. If you are looking for people who know how to replace or rebuild a custom racing transmission to get you the best possible racing performance out of your vehicle, no matter what the racing conditions are, then you have found the right transmission shop for your needs. Never second guess whose hands you leave your vehicle in; know that your vehicle is being treated with the same kid-gloves you use when you're at home, by leaving your vehicle with people who have built their entire lives around bringing the best out of every vehicle they service. 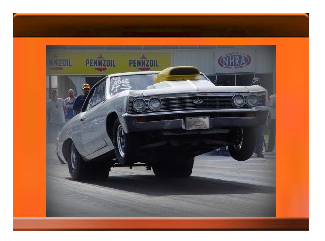 Performance Transmissions carries and installs quality parts in their Racing Transmissions. 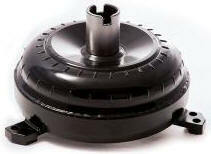 The ultimate transmission choice for high performance drag racing, mud racing, monster trucks, and off road racing. Three speed transmissions are versatile choices for both racers and street drivers. 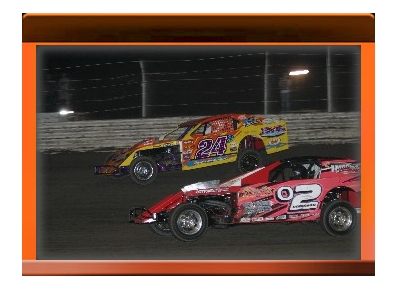 Using experience from racing applications, we can provide high quality and performance multi-speed, lock up, and overdrive transmissions and component parts. Rebuild kits have all of the required performance components for a rebuild service. All of the parts and kits you need to build and service your transmission. Triple Tested so you can be confident you're getting a ready to perform transmission that is superior in both form and function. Superior in both form and function. We are also a distributor for J.W. Transmission Parts. designed for most applications under 565 cubic inches.